At a reunion of 14 cousins over the weekend in Ohio, a cousin brought a photo of me, taken when I was about 3 years old, kissing my baby sister, Lois. I didn’t want to have to wait until Throwback Thursday so I posted it to Facebook today. What’s the ideal length of your LinkedIn Summary? 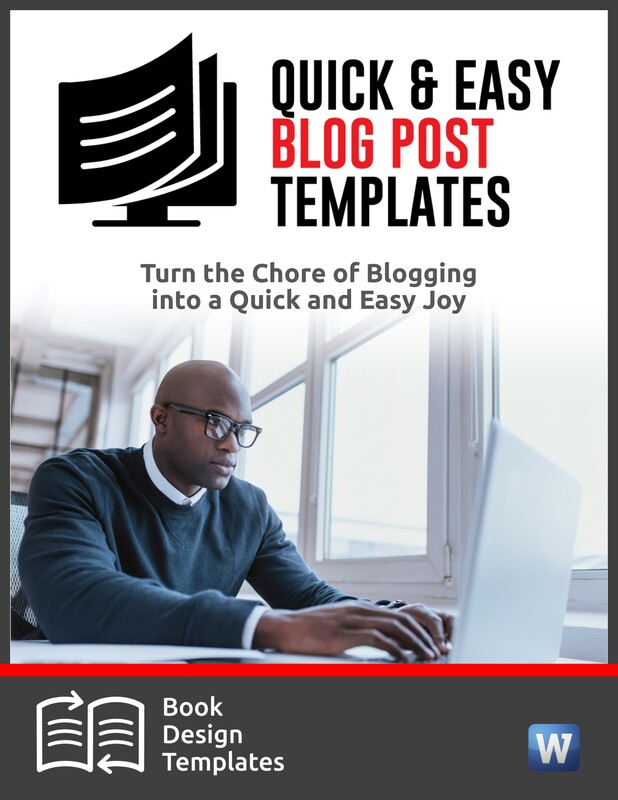 If you aren’t using all 2,000 characters that are allowed, you’re missing the chance to snag journalists, bloggers, influencers and potential clients and customers who are searching LinkedIn for people just like you. I see far too many authors, in particular, giving short shrift to this all-important real estate. Make sure your Summary includes the important keywords and keyword phrases that people will be typing into LinkedIn’s Advanced Search. If you’re a “customer service expert,” use that phrase. If you write “historic Civil War romance novels,” say so. Use your Summary to tell a story, list your accomplishments, and explain your ideal clients and how you help them. 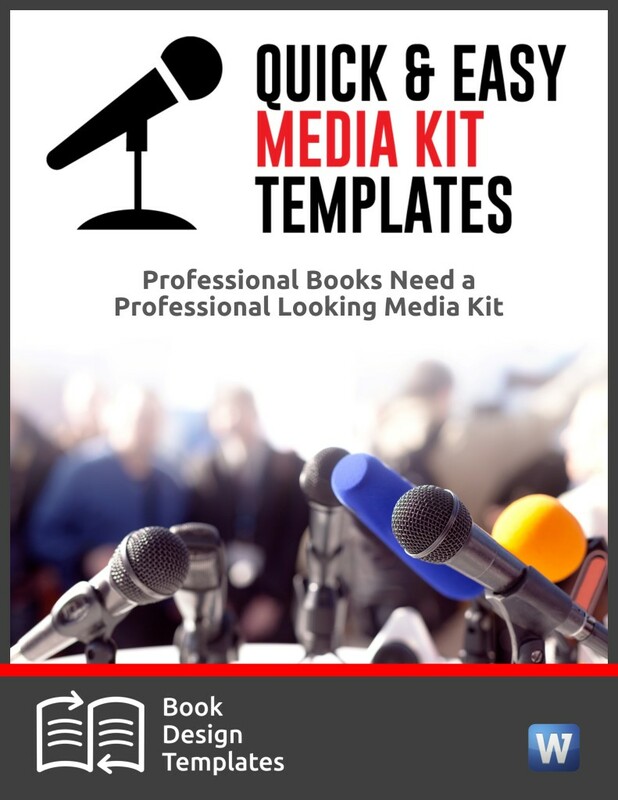 You can also mention that you’re an expert who the media can contact for background, story ideas and commentary on topics in your area of expertise. 2. A Press Release or a Pitch? When a publicity idea pops into your head, your first inclination might be to write a press release. Here are two blog posts I wrote that will help you decide. 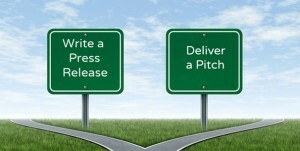 The pros and cons of press releases vs. pitches. 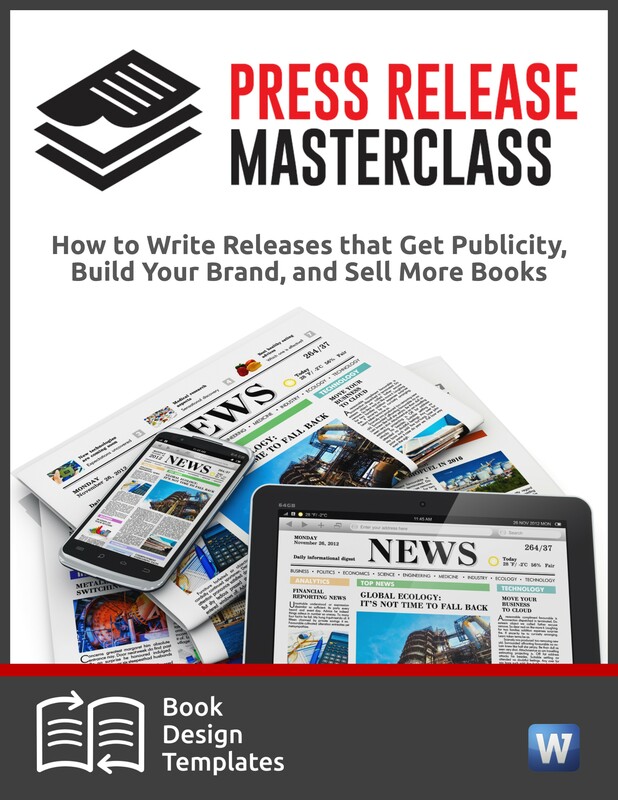 When to use a press release and when to deliver a pitch. 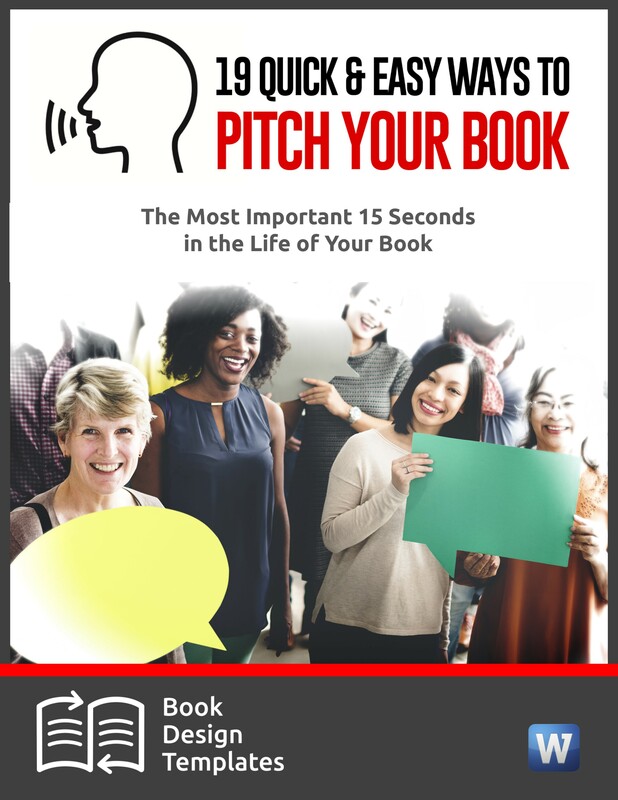 If you’re an author, speaker, expert or you have knowledge that other people would pay you for, you’re in an ideal position to teach online. But you must know the critical steps between coming up with a good idea and teaching it. Danny Iny, who has built a 7-figure business teaching online, has a free 1-page roadmap you can follow, a slick infographic that summarizes, in step-by-step detail, how to build an online course. Save this flow chart and refer to it when you’re ready to add a new revenue stream to your business. In this prank, bystanders are made to believe their negligence caused the death by electrocution of a cute little puppy. 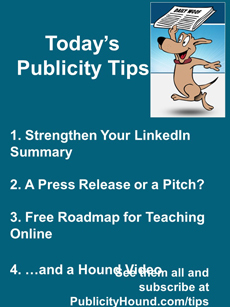 #PublicityTips from @PublicityHound–A Press Release or a Pitch?